The United Nations Security Council has approved the request of an organization that works to prevent child disability. The sanctions passed after the nuclear tests do not prohibit humanitarian activities but prohibit the entry of medicines and goods useful for public health. The situation in the Asian country is "disastrous". 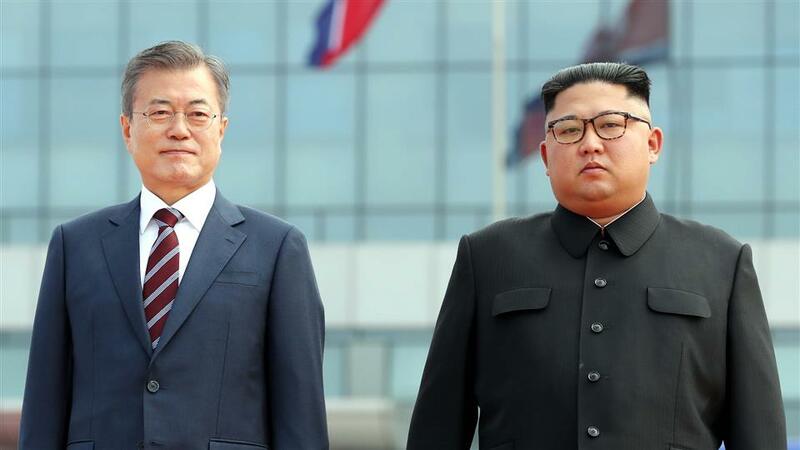 Seoul (AsiaNews / Agencies) - The United Nations Security Council has granted a non-governmental organization permission to supply medical equipment and other supplies of humanitarian assistance to North Korea. This is a derogation from the international sanctions imposed on the Stalinist regime after the various military provocations of the past few years. According to the sanctions - passed by the same UN Council - humanitarian activity is not banned, but the provision of material aid is. An AsiaNews source – who does not wish to be named - defines the disastrous situation in the Asian country. Although they seem more relaxed internationally, Kim regime officials are always very suspicious of anyone who wants to help them. From a health point of view, tuberculosis still seems endemic". The request to the UN was presented by the "Handicap International" group. The projects launched by the NGO are aimed at reducing child disability, and the goods sent - worth about 110 thousand US dollars - include electronic devices to test hearing and bicycles to allow doctors to make home visits. In total, seven exemptions were granted to the sanctions granted by the UN. 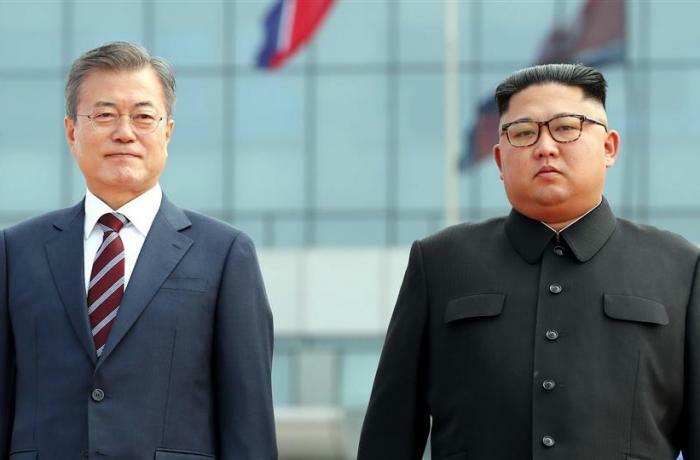 According to activists and humanitarian organizations, these multi-lateral measures are destroying the work of years, a work also aimed at building a relationship of trust with Pyongyang.